Oversized book. Plastic dust jacket in fine condition. 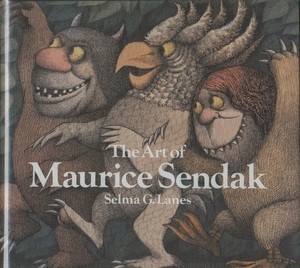 Hardcover in fine condition. New York: Harry N. Abrams, Inc. 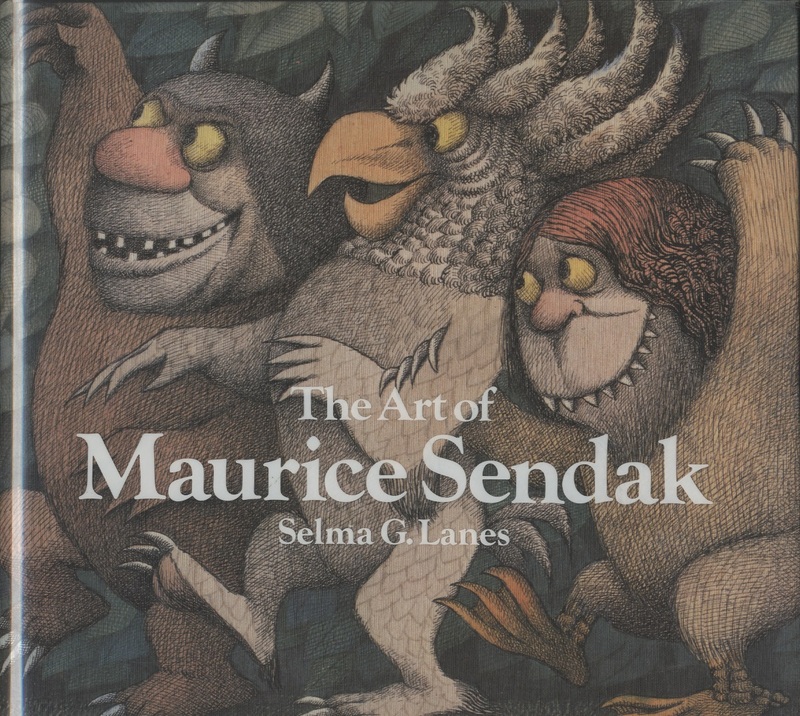 Lanes, Selma G. et al., The Art of Maurice Sendak, New York: Harry N. Abrams, Inc., 1980, Children's Literature Archive, accessed April 24, 2019, http://childrenslit.library.ryerson.ca/items/show/9603.